Between 2000 and 2010, the Austin community’s population dropped by 16.2%. According to U.S. Census 3-year estimates, approximately 16% of housing units in Austin were abandoned (American Community Survey). Much of this population loss can be attributed to the families leaving for the suburbs or other metropolitan areas, as well as families losing their homes and apartments to foreclosure. 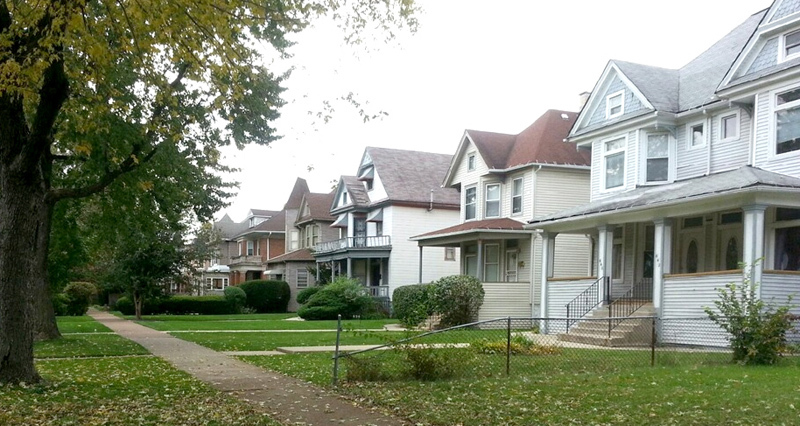 As a result of these two processes, median home sales prices hit a low of $126,322 in 2012 (Chicago Rehab Network). In 2013, in partnership with the City of Chicago, Local Initiatives Support Corporation, Neighborhood Housing Services, and Community Investment Corporation, ACT initiated the Micro Market Recovery Program in Austin. This initiative seeks to stabilize current owners and renters, and attract new ones, to targeted blocks in Austin. ACT is building the capacity of local block clubs, non-profit and for-profit developers, and housing counseling agencies to work together to stabilize ownership of housing in Austin. 2014 Austin Weekly News Special Section – Join Us in Austin! 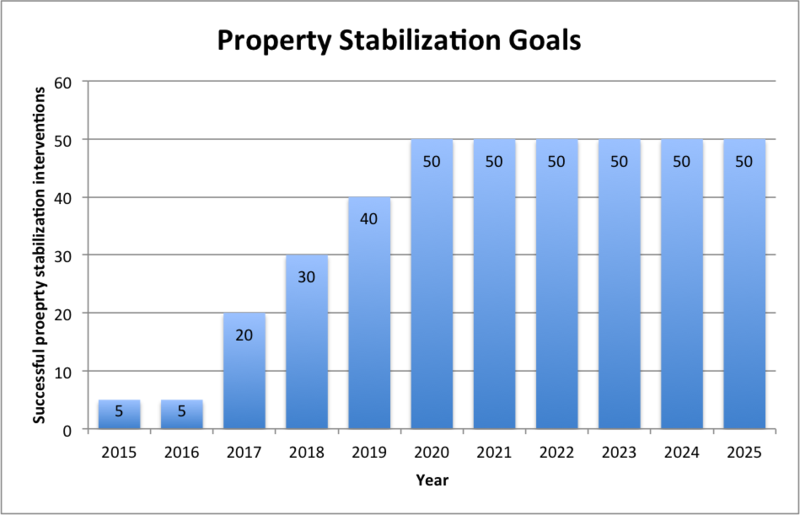 To stabilize existing renters and owners, and attract new ones, to the Levin Park Neighborhood of Austin.